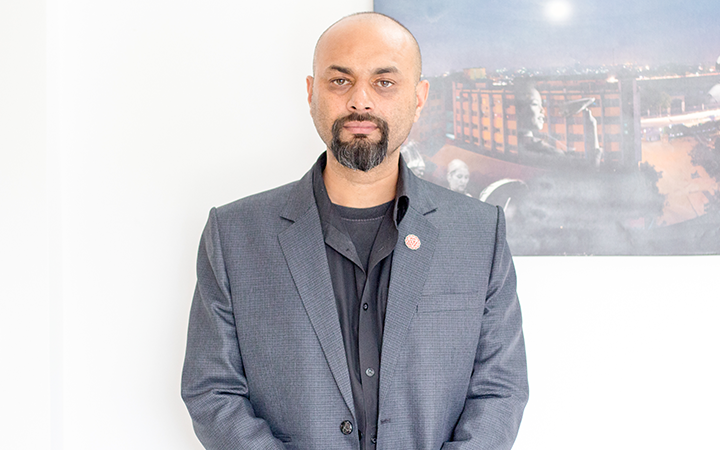 Parag Pathak, a young American economist of Nepali origin, has won the prestigious John Bates Clark Medal 2018 from the American Economic Association (AEA), bolstering his chances of becoming a Nobel laureate in future.The medal is awarded annually to an American economist under the age of 40, who has made significant contribution to economic thought and knowledge. Pathak, 37, a microeconomics professor at the Massachusetts Institute of Technology (MIT), was given the award for his work on market design and education policy. Tribhuvan University, the oldest and largest varsity of the country, is preparing to shut down the departments that have fewer than 10 students. The decision is prompted by a steady fall in student numbers in different departments over the years. Records at the university show that enrolment rates at the departments of Urdu, Newari, Home Science, Culture, Hindi, Psychology and Sanskrit have plunged in the last few years. These departments have fewer students than teachers. Rector Sudha Tripathi said it was not viable to run classes when faculty members outnumber students. Agriculture and forestry University of Rampur Chitwan is starting its first convocation ceremony on Baisakh 21 2075 B.S. A total number of 312 graduates will get their degrees. From B.Sc Agriculture science 131 graduates, Bachelors in animal healthcare 27 graduates and Bachelors in animal science 9 graduates, B.Sc fisheries -9 graduates, M.Sc Agriculture -10 postgradutes and One PhD student will get felicitated with degrees on the convocation ceremony. A special literary programme has been organized in Dhaka, capital city of Bangladesh with an objective of strengthening bilateral ties between Nepal and Bangladesh recently. While addressing the programme, deputy speaker of Bangladesh Parliament Md. Fazle Rabbi Miah said that the literature and culture were enhancing an age-old tie existing between two countries. Nepali ambassador to Bangladesh Prof Dr Chop Lal Bhusal shared that the social and cultural similarities were strengthening bilateral relations since long. Poet Manjul said that Bangladeshi people had the feeling of brotherhood and fraternity that reflect in their writings as well. Cooperation between society and literary organizations in Bangladesh on the issues of literary and cultural exchanges has been in place for the past 10 years.